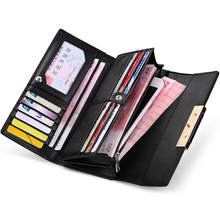 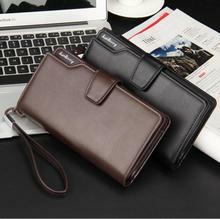 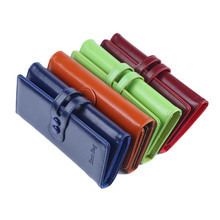 Internal structure:Card Slot, Money Clips, Phone Holder, Coin Pocket, Zipper Pocket ect. 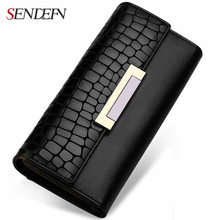 SENDEFN created in 2006,a high-end luggage brand founded by a group of young designers ,which is aimed at creating high quality life for ladies&man.Our products are very popular and have been greatly recognized in China.At present our products are ready to enter foreign markets. 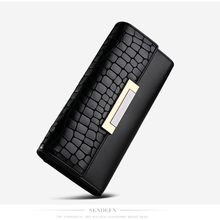 3.If you are not satisfied when you receive your item,please return it within 7days for a resplacement or money back.Please contact us before you return it.The shipping fees is paid by buyer. 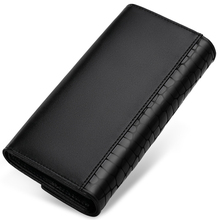 ONCE YOU PURCHASE THIS ITEM,IT SHOWS YOU AGREE FOR THESE REGULATIONS,THANK YOU!